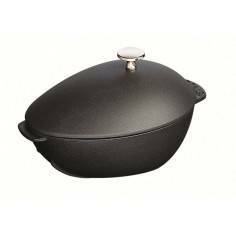 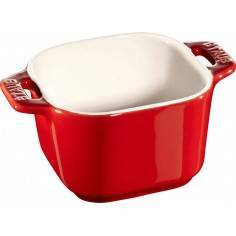 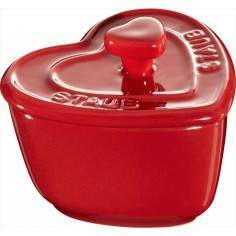 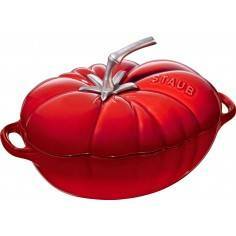 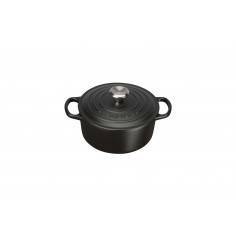 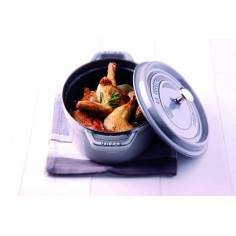 Staub Oval Cocotte Pot 29 cm. 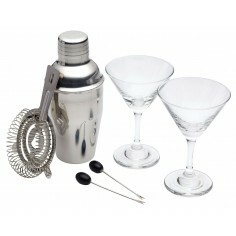 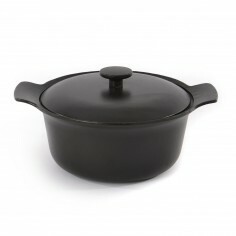 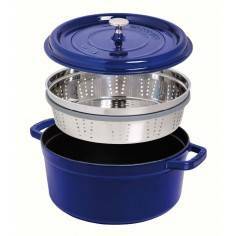 The Oval Cocottes by Staub have been uniquely designed for stovetop use. 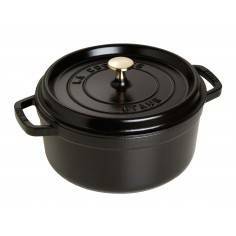 By selecting the lowest heat, with sufficient liquid casseroles and pot roasts can be left to their own devices with little attention. 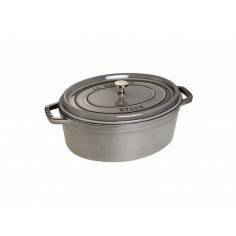 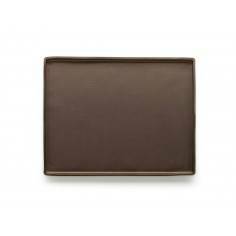 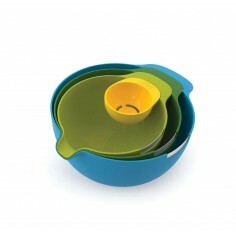 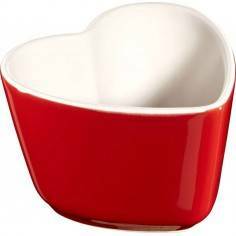 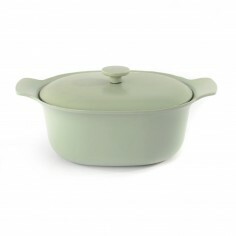 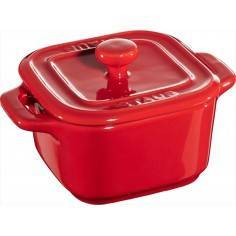 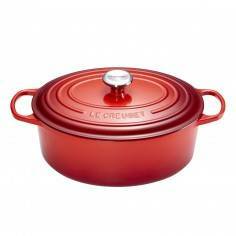 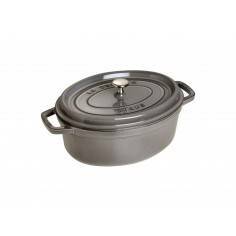 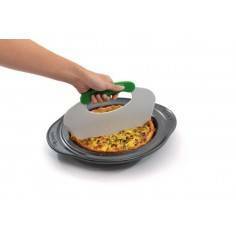 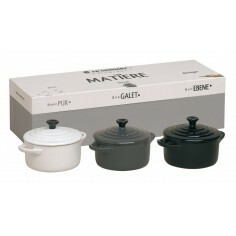 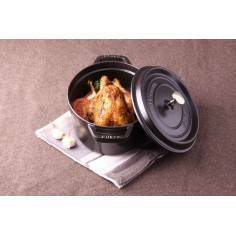 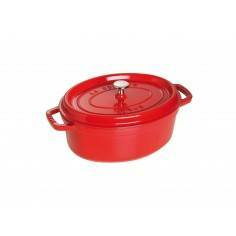 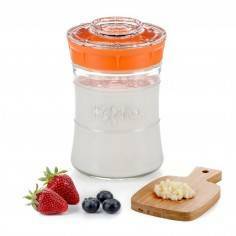 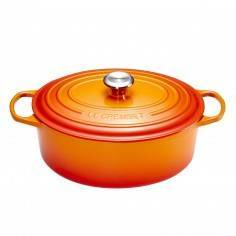 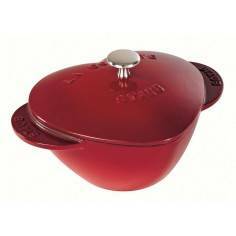 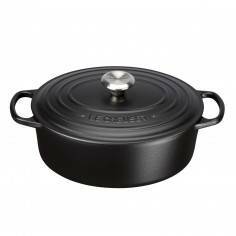 Inside the Cocotte you will find the interior has been coated with a highly durable non-stick coating. 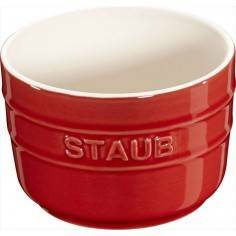 The base of the Staub Cocotte has been made with a ceramic surface making it suitable to cook on all heat surfaces even in the oven. 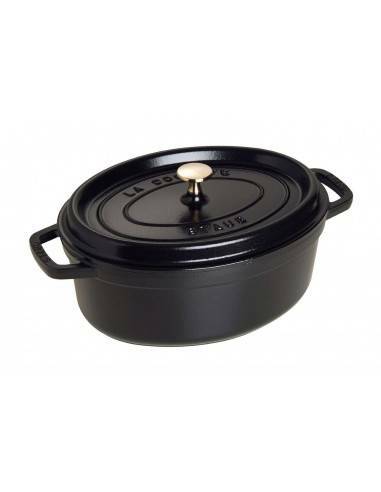 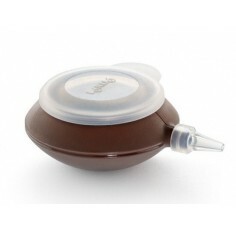 The lid has been made to snugly fit the Cocotte ensuring that all moisture is retained within the Cocotte. 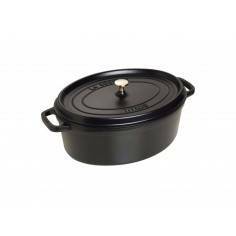 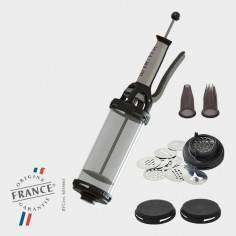 On the underside of the lid you will find several spikes which ensure continuous natural basting and distributes all the flavourful juices for a tender and moist finish to you cuisine.